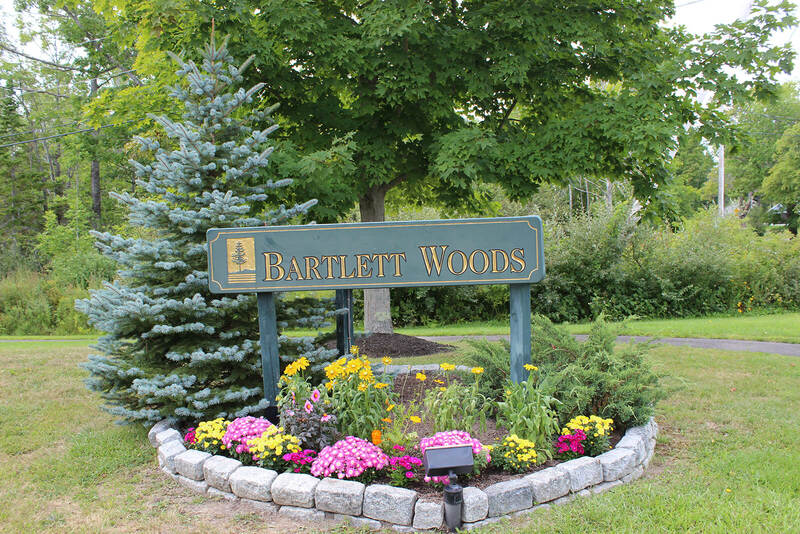 A COMMUNITY LIKE NO OTHER — A lively neighborhood of individuals from all walks of life, Bartlett Woods offers you custom-tailored services, support, and safety, all at a very reasonable cost. When you walk into Bartlett Woods you will be welcomed with smiles and hellos. 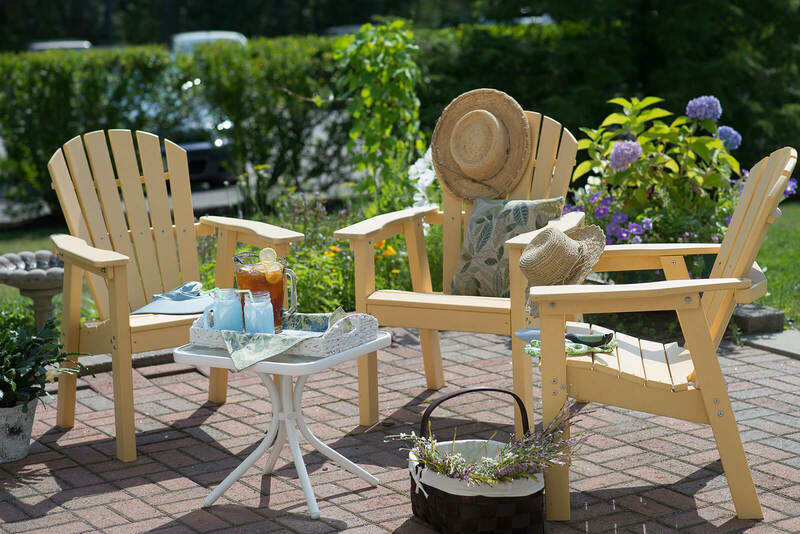 You will hear greetings and stimulating conversations. In this intimate retirement community, one of the smallest in the state, it’s the people who live here and work here who really make it special. Relationships between residents and also between residents and staff are genuinely caring and are built on trust. 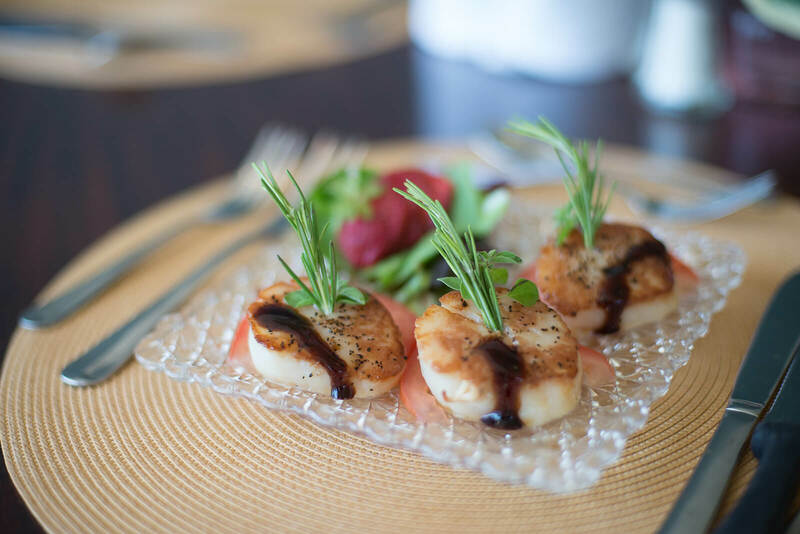 This warm, homelike atmosphere is one of the many things that set Bartlett Woods apart. 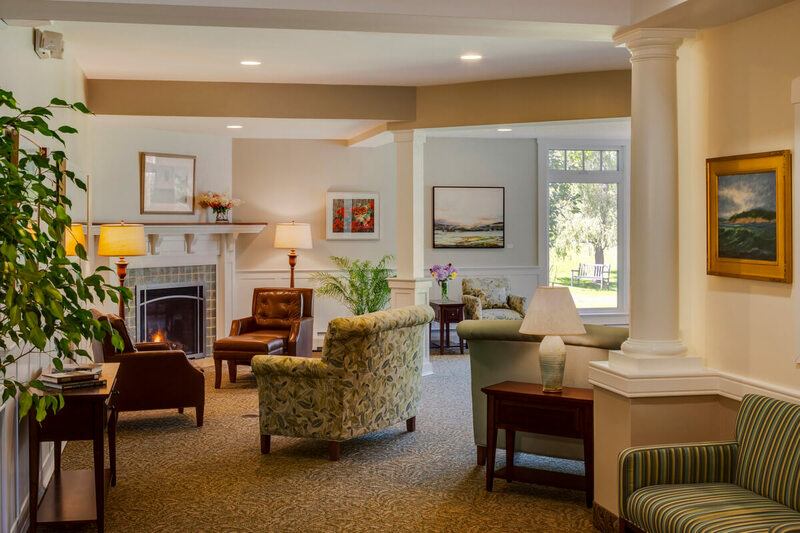 Our commitment is to make it possible for each resident to stay with their friends or spouses even when they require more or less assistance. When one of our apartments becomes your home, it’s just that: your home. Should you find that you need more help, we can provide that.